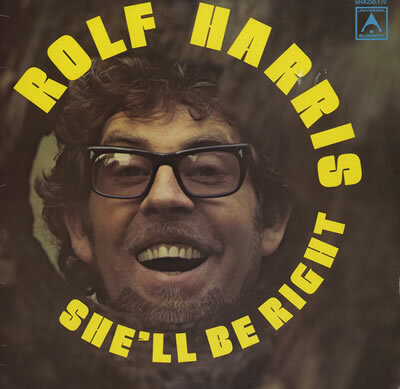 Rolf’s 1973 Album, She’ll be Right… wait, what? 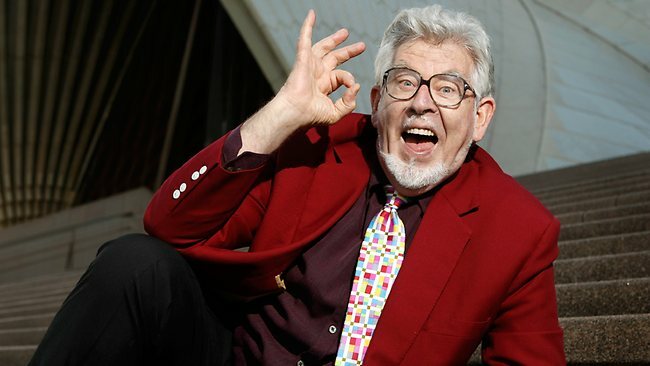 Rolf Harris (iconic Australian composer, singer, artist, television presenter, childrens entertainer (hmm)) has been arrested this week (again), and this time convicted on twelve counts of indecently assaulting four girls between the 1960s and 1980s. I was doing some work for a lighting tech company in the early 90s when Rolf arrived in town for a performance. He did seem at the time to be a bit of a ladies’ man… except this particular gig was held at a high school, and a one or two individuals who appeared to catch his eye were still… ladies in training, you might say. Here’s another account, from an English friend of mine, Ron Gridcharts, who has bravely revealed that Rolf Harris traumatised his own childhood (Harris, aged 84, has lived in the UK for over 50 years. Australia sends its apologies). And so Rolf Harris is finally bang to rights for being a nonce and I for one am very glad indeed. You see – when I was aged only eight, Rolf Harris very nearly ruined my life. It was my parents’ fault, of course. They had taken me on a pre-Christmas trip to the local Cash & Carry: a kind of trade warehouse for small businesses (such as our pub) where you could buy industrial-sized blocks of cheese and the like. In my family, this pretty much counted as a day out. Immediately, I asked my mum if I could please please please have both, or either (I wasn’t greedy) for Christmas. “Oh, come along,” she said, pulling me by my coat. 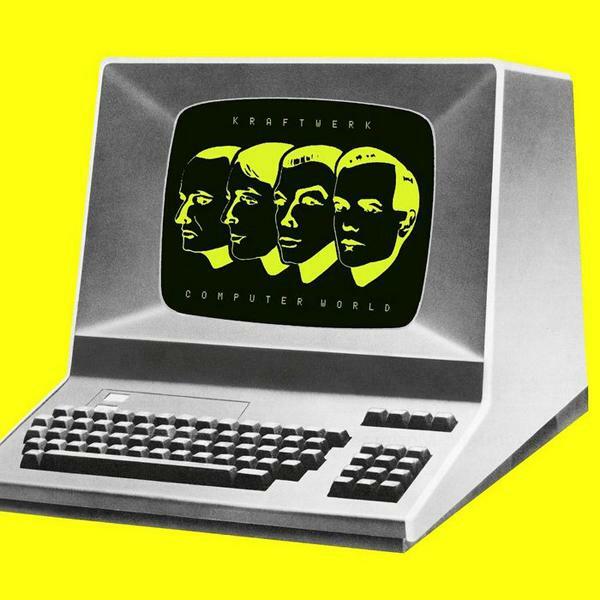 I took this to mean a remote but possible yes to Kraftwerk and/or Pink Floyd. I could only hope. Later that day found us in Woolworths, where I was suspiciously waylaid by dad at the pick’n’mix. Either by chance or malicious design, we both ended up at the tills at exactly the same time as mum. She hadn’t seen me, so I got a good view of a cassette tape she was holding. Even at a distance, I could see the plastic case was wrapped in the tell-tale cardboard of the Music For Pleasure label. Although I was only eight, I already knew that they released nothing but crap, sold cheaply in Woolies. Closer, I got a look at the cover. It was Rolf Harris sings Songs for Children. “Who’s that for?” I asked. “Oh,” I replied, blankly. Maybe it was for my one of my cousins. Of course, Christmas arrived and I opened up the Rolf tape and felt a great wave of despair at the family I had been born into. Not for the first time, I hoped that I was maybe adopted and might therefore be rescued by my real parents. The ones who understood me. 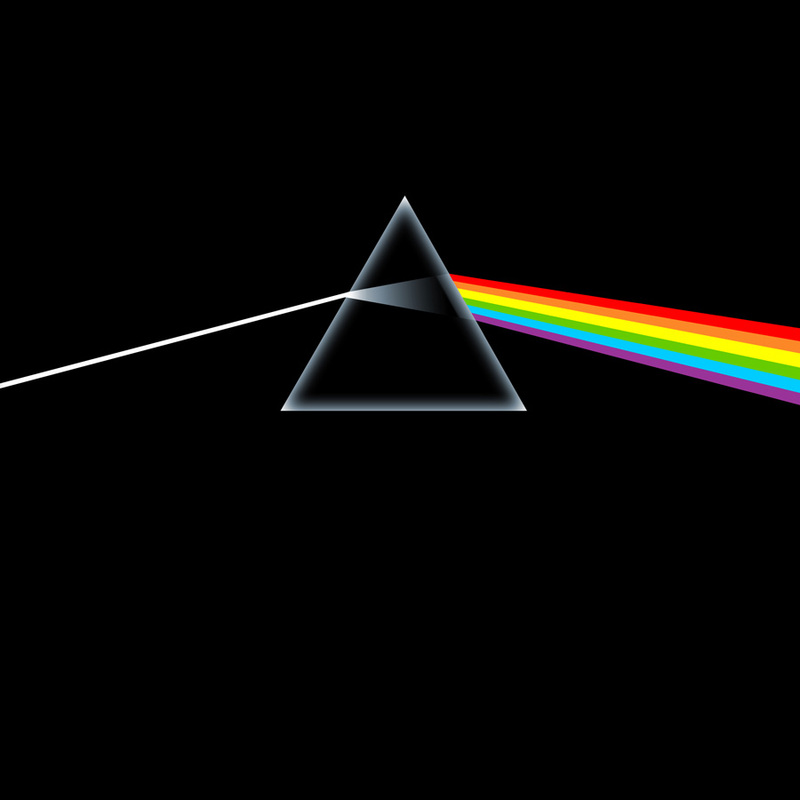 A few years later, I managed to buy both Dark Side of the Moon and Computer World (on CD by then) and they remain two of my all-time favourite albums. As for the Rolf tape – after one cursory listen, I pulled half the tape out and made out that my tape player had chewed it up. I didegerididn’t like him then and I didgeridon’t now. If like me you’re into random, dry, acerbic English observations and humour, the original post (with a slightly different title) and more is over at makeyourselfuncomfortable.